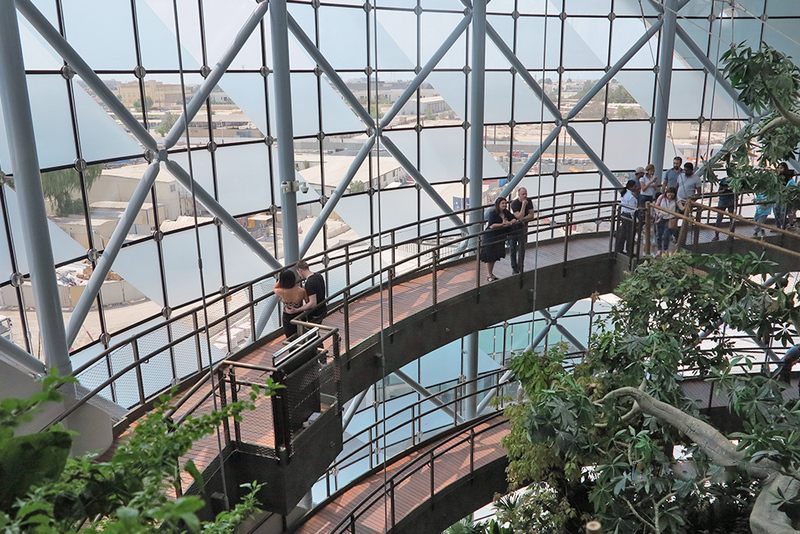 The award-winning Green Planet Dubai is a 4-story, 60,000 ft2 recreational bio-dome that recreates a tropical rainforest and houses more than 3,000 plants and animals. The ‘living machine’ was built to educate visitors about one of the most fragile ecosystems in the world. BuroHappold Engineering needed to create MEP and fire engineering systems for the facility that would mimic the natural habitat of the plants and animals. The systems also needed to regulate temperature and humidity levels in the venue. Further challenges included lighting design for the bio-dome that would both compliment the bespoke habitat within it and also encourage plant growth. Additionally, we provided analysis and guidance for the construction of the dome itself, including the form of the project’s spectacular man-made tree. Unique MEP strategies employed include the use of a misting system; an evaporative cooling system that cools the space while also adding humidity. The result is an optimum amount of cooling in the space while also limiting dehumidification in the AHU. Our team also carried out CFD analysis to validate the HVAC air distribution strategy. Destratification fans were incorporated in the canopy zones to ensure mixing of air in the bio-dome and prevent the stratification of air. Further adding value, our lighting designers performed daylighting analysis to optimize the UV light into the space to facilitate plant growth while rationalizing the solar gain. 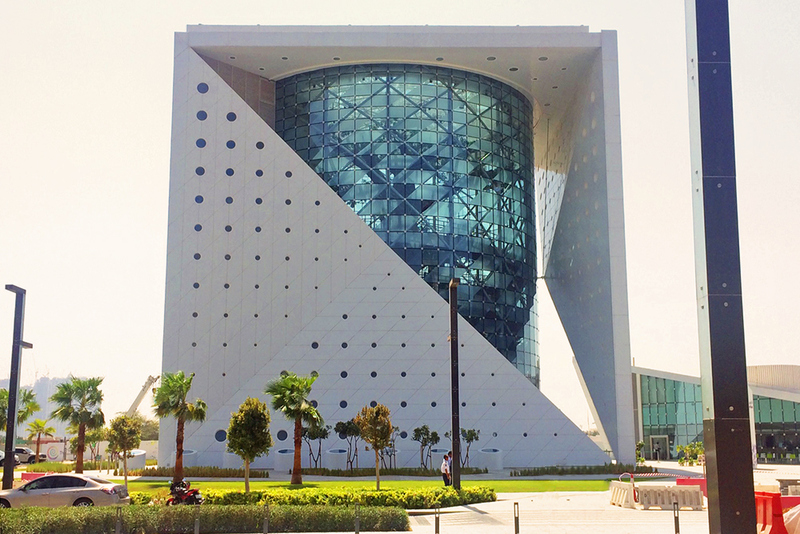 The analysis enabled the architect and HVAC designers to work directly with the glazing manufacturers in selecting the optimum glazing material for the facility. Our structural team provided analysis and recommendations for construction of the geometry of the bio-dome, the framing nature ramps and the long span cantilever roof. 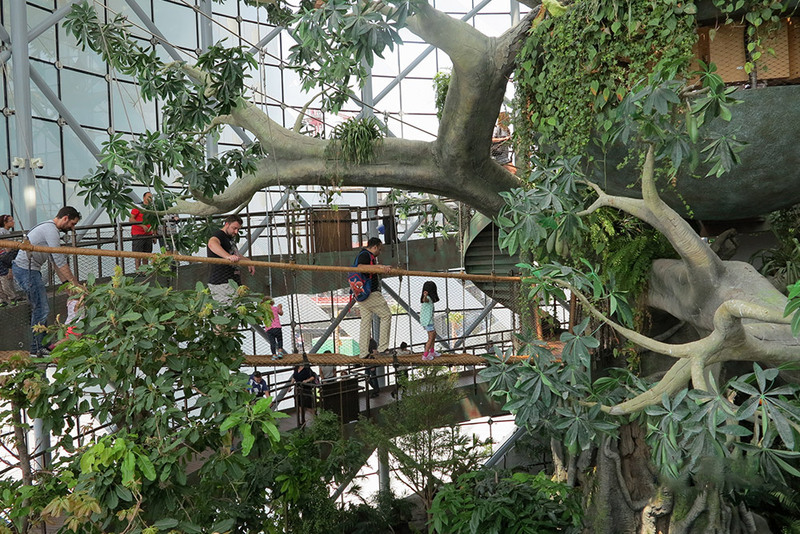 The team was also intrinsic in the specialist design of the world’s largest indoor, 25-meter tall man-made tree. The tree has been planted with strangler figs that will grow around the man-made branches and become a life-sustaining part of the exhibit. The award-winning Green Planet Dubai project has earned LEED certification and exceeded Dubai Municipality’s Green Building Regulations and Specifications requirements.